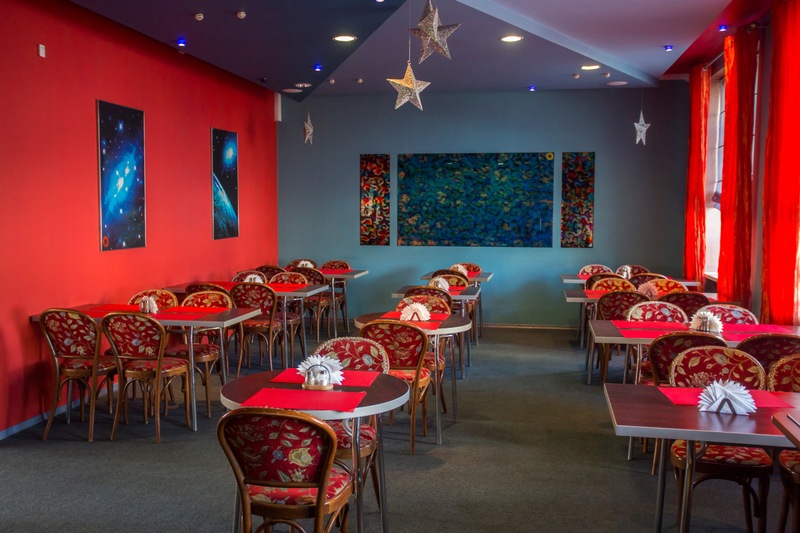 Restaurant “Sputnik” is a small restaurant for 50 persons that specializes in Belarusian cuisine: From 7 till 10 – buffet-breakfast; – Lunch for low price 12.00-16.00 from Monday till Friday. – Unforgettable evenings with your friend in intimate surroundings. 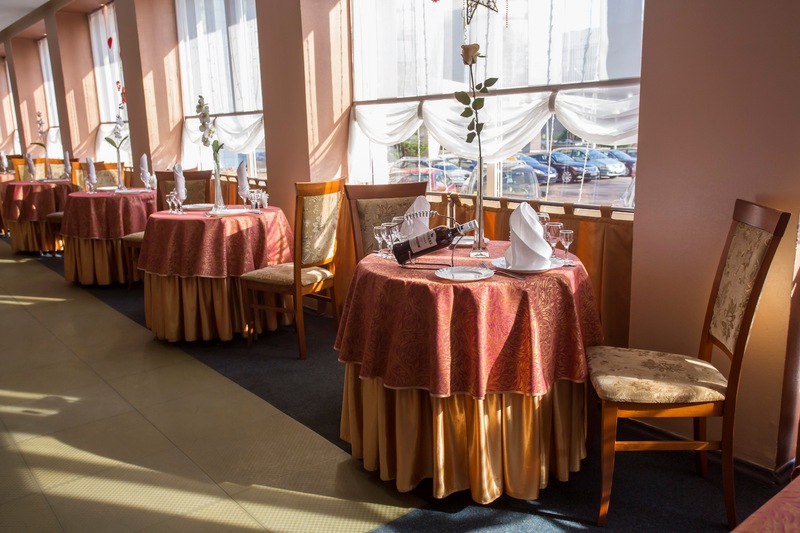 – Meetings with business partners – Banquette possibilities – Live music – Room Service Dinner – Decorating rooms for just married by ordering the wedding banquet Opening Times: Sunday-Thursday 7.00-24.00 Friday – Saturday 7.00-02.00 Credit cards are accepted. 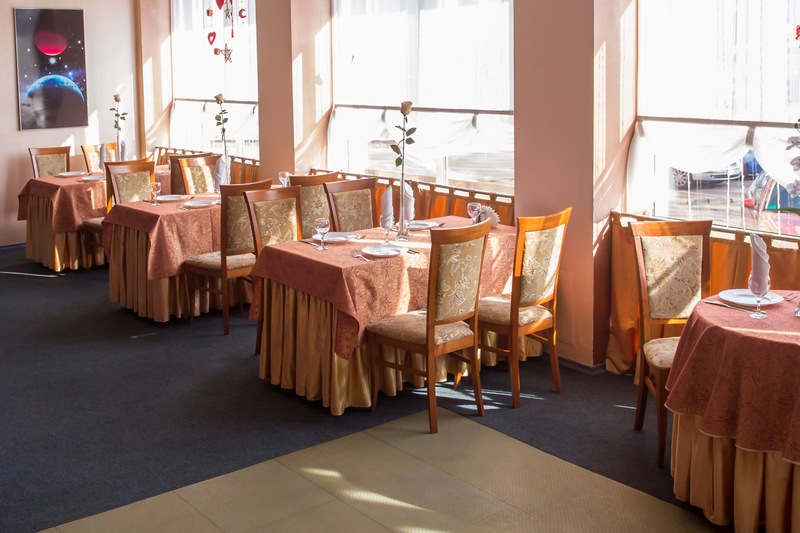 Hospitality and reasonable prices are the advantages of our restaurant!